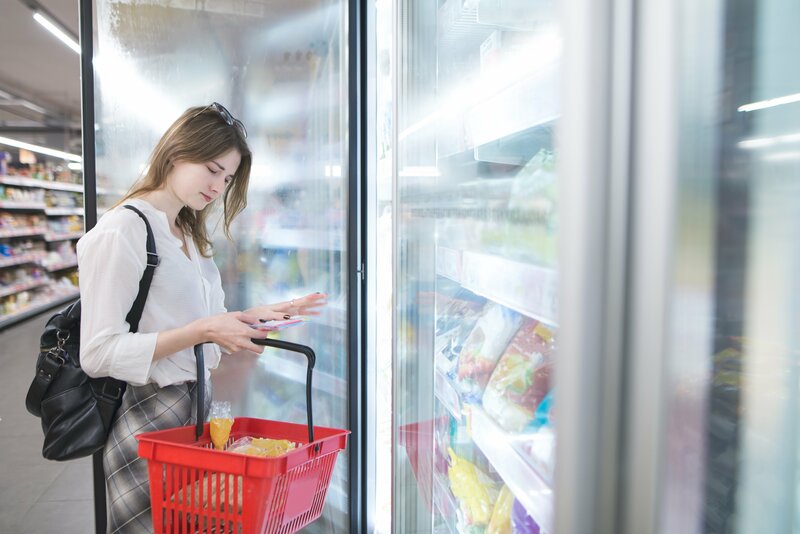 Of the 386 recalls, market withdrawals and alerts reported by the FDA in 2018 (non-fiscal year), almost 13 percent were linked directly to Listeria contamination, including two multistate outbreaks involving deli hams and pork products. Preventing Listeria contamination is crucial, especially for manufacturers of frozen and ready-to-eat foods. Listeria is a bacterium that is present everywhere. It can withstand refrigeration temperatures, survives a wide pH range and can thrive even if there’s a lack of oxygen. Eating food contaminated with Listeria monocytogenes causes listeriosis, a serious infection that could be lethal, particularly for pregnant women and their newborns, the elderly, and people with weakened immune systems. According to the Centers for Disease Control (CDC), an estimated 1,600 people get listeriosis each year, and about 260 people die. Understand your level of vulnerability by testing your current production environment. Build an effective food safety culture. The FDA also provides draft guidance for the control of Listeria in ready-to-eat foods. The document includes recommendations on several aspects of Listeria control including controls for personnel, plant design, construction and operation, and environmental monitoring to verify control of Listeria spp. While maintaining good sanitary practices within your own firm is important, you also need to keep an eye on your suppliers. We have seen many companies recall their products due to food safety breaches in their supply chain. Supply chain visibility is crucial for ensuring your suppliers abide by industry standards for Listeria control. To learn more about how FoodLogiQ can help you ensure food safety, traceability and supply chain transparency, request a demo.